Rewiring your car's speakers can be necessary for a variety of reasons. 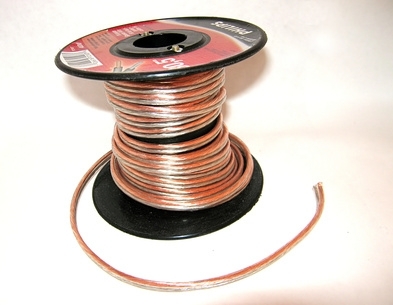 In cars that are more than 10 years old, the insulation on the wiring can wear down, exposing the wires. This deterioration can often cause short circuits, possibly resulting in permanent damage to the stereo unit. The point of connection made between a wire and its terminal, as well, can wear down over time, creating feedback and poor sound quality. Remove the existing car stereo with a set of stereo removal tools. This typically includes two pry bars that can be inserted into either side of the stereo to remove it. You will also need to remove the trim panel around the stereo unit before sliding it out. Most auto parts stores sell trim panel removal tools for this purpose. Identify which wires are designated for which speakers with a stereo wiring diagram available online. Generally, speaker wires are designated with colored stripes, but each speaker can vary in color scheme. Typical stereos, however, use solid colors to designate utility wires, such as power and ground, and colored stripes to designate speaker wires. 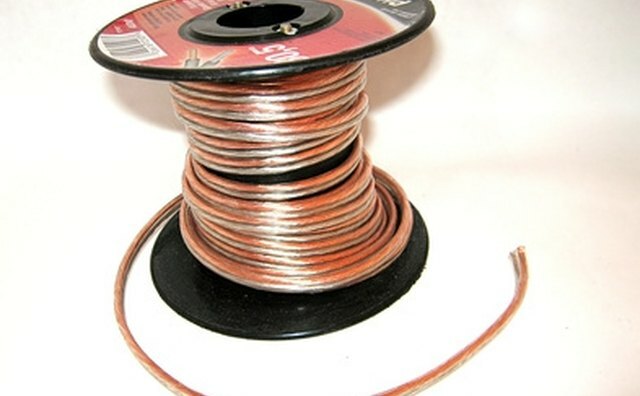 Once you have identified the speaker wires, connect a length of speaker wire to each wire by stripping 1 inch of insulation off of each wire with a pair of wire strippers then tying the exposed ends together. Make sure that each length of wire is long enough to reach the location for each speaker. Run each length of speaker wire to the location designated for each speaker. Typically, there are two speaker locations in the rear of the car and two in the front of the car. When you run the speaker wire, be sure to tuck the wiring underneath the floorboards and mats for a clean installation. Access the speakers by removing the trim paneling in front of them. Depending on the type of car you have, this paneling can vary and can be removed with either a screwdriver or some sort of pry tool. Connect the speaker wiring to the speakers once you have run the wiring to each speaker location. Be sure to connect the striped side of the speaker wire to the larger tab of the speaker (designated the negative terminal), and the unstriped side of the speaker wire to the smaller tab of the speaker (designated the positive terminal). Repeat this step for each speaker that you are wiring.